Though Nintendo’s Mario Maker website makes it easier to find cool levels, it remains woefully incomplete. Where’s the ability to make playlists? Search for titles by name? Thankfully, fans are filling in the blanks. Makers of Mario, a collaboration between several members of the Mario Maker community, launched into open beta today. Though a number of features are still in development, Makers of Mario is already compelling because it gives players the chance to build “worlds,” aka playlists. Even though proper Mario games are structured as a series of thematically-connected worlds, Mario Maker has no such options. Right now, there are playlists (“worlds”) for one-screen puzzles, the kaizo stages that were played at the most recent Awesome Games Done Quick speedrunning event, and many more. I could collect the stages I’ve been playing on my Mario Maker Morning series on YouTube, for example. The site currently works by handing over the browser cookie that’s generated by Nintendo’s own Mario Maker website. Here are instructions on how to get everything working. The creators say they’re already working on a more streamlined way of hooking things up. 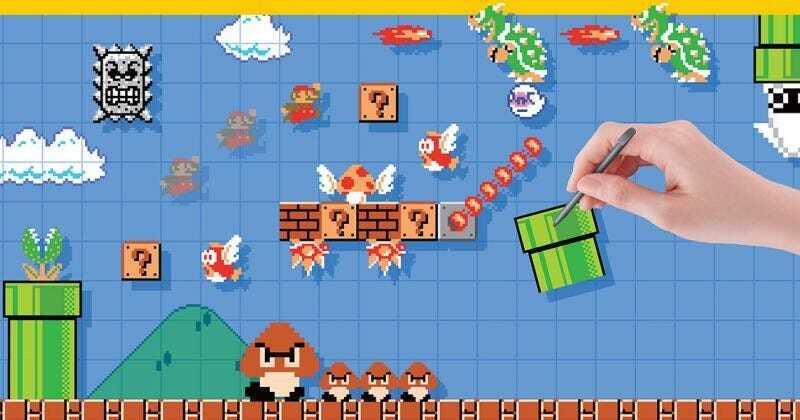 Unless something changes, it seems like Nintendo is done supporting Mario Maker. There hasn’t been a significant DLC additions in months, and the whole reason Makers of Mario exists is because Nintendo hasn’t touched their website. Chances are, we’re gonna be waiting for Mario Maker 2 before anything substantial hits. In the meantime, fans are stepping up.